Optical coherence tomography (OCT), which is used to measure retinal thickness, can help clinicians predict multiple sclerosis (MS) progression two to five years later, according to an international longitudinal cohort study presented at the 2016 AAN Annual Meeting and published in Lancet Neurology. Overall, the researchers found that thinning in the peripapillary retinal nerve fiber of patients with either clinically isolated syndrome, relapsing-remitting MS, or progressive MS, as measured by OCT, was associated with a twofold risk of disability worsening at two to three years of follow-up. 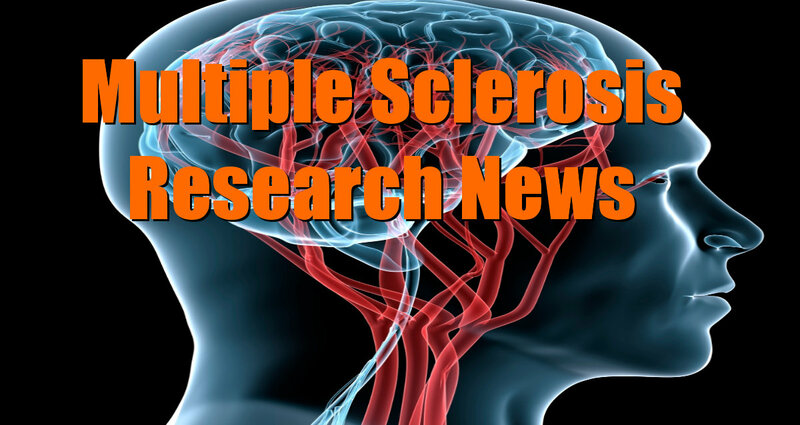 But independent experts stress that use of OCT in MS should be limited to clinical trials at this point, and more research is needed to assess its clinical utility. Neurology Today Editor-in-chief. Steven P. Ringel, MD, FAAN, and Associate Editor Dr. Robert G. Holloway Jr., MD, FAAN, discuss the study with Peter Calabresi, MD, FAAN, director of the neuroimmunology division at Johns Hopkins University. Dr. Villoslada, who has led the development of OCT testing for a decade, said the results are clear enough for clinicians to begin using it in their daily practice.